Earlier this month, Paperclip teamed up with self-help money site MoneyMagpie to help users save money on their online shopping and earn a some extra cash decluttering after Christmas. The team at Paperclip HQ have spent the month getting the word out about the new partnership and we've been taken back by the response we've had! Hundreds of you have already taken to the new marketplace to sell your old stuff and savvy new users are popping up every minute! So, due to enormous public demand, we've taken the decision to extend the competition deadline to 2pm on Wednesday 28th February 2018. When you think of random, what do you think? ...a difficult one to comprehend right? Have you ever been in that position where you are needed to think of something so random, your mind is at a blank...? Well, my friend, you are not alone. I mean let's face it, random can be as wide-ranging as you'd like it to and there's actually no real way of defining its extent. In fact, random thoughts don't happen whilst thinking, it happens randomly - hence 'random'. Click here to check out the Apple iCalculator! Hmm, I guess this may be useful in calculating how much you're thinking of spending on Apple products this Christmas and thinking how much you've saved on this iCalculator! 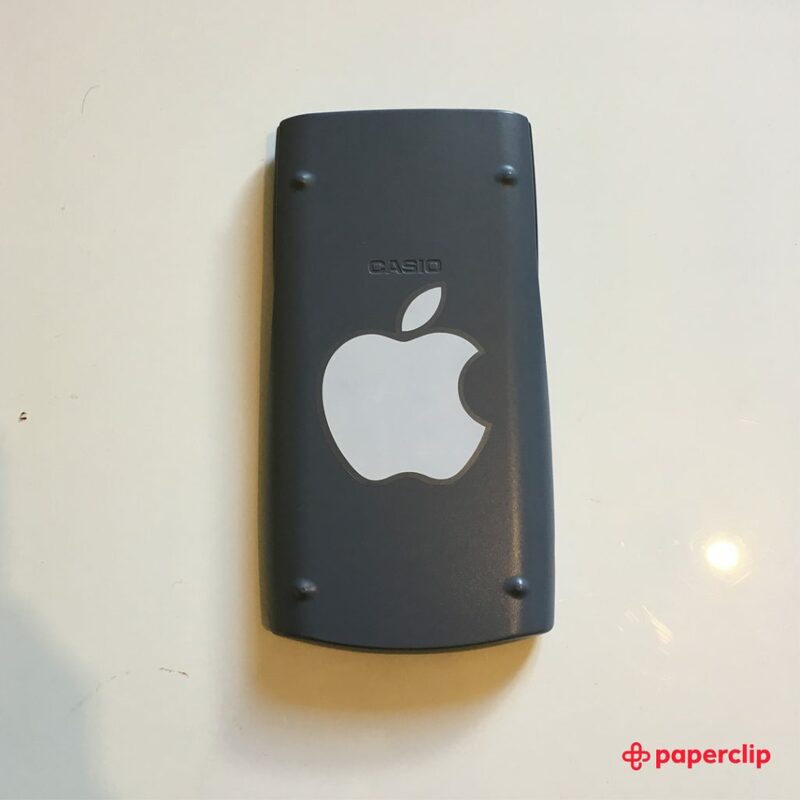 Unfortunately, I have to say with regret that they've probably still upped the value of this calculator by adding the Apple sticker. Description: My dog chewed the left foot right before the day I was going to put these for sale. The right foot is still in good quality, only worn once. Half price! Click here to check out this trainer! They are clearly in denial that this will sell. I mean unless you like wearing two different trainers at the same time, or a similar situation occurred where someone is left with solely their left trainer... then this is a miracle... although the chances of that happening are slim to say the least. Nevertheless, this has to make the list - the description says it all. 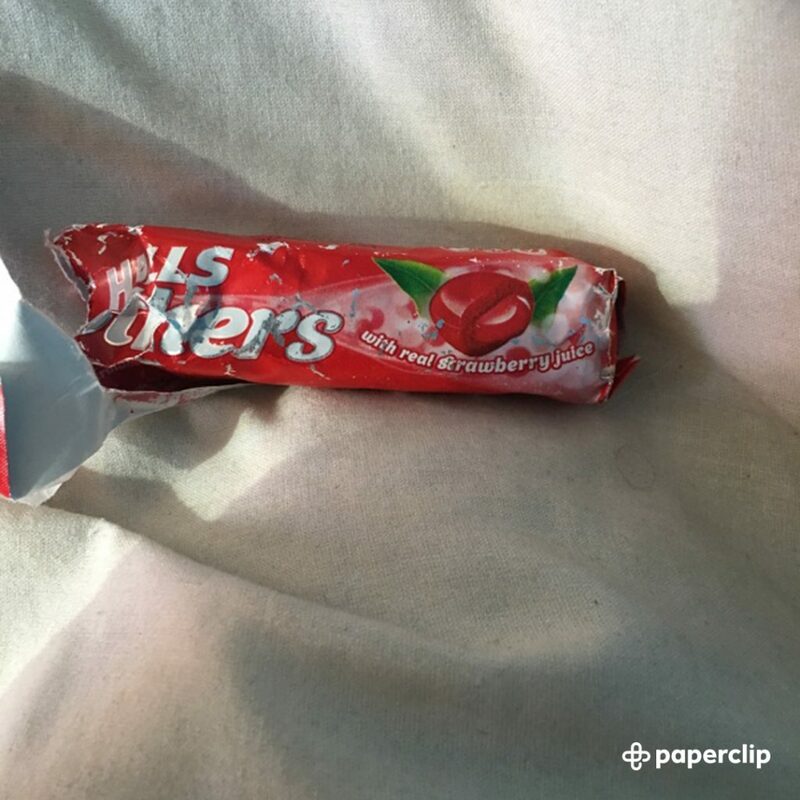 Click here to check out this wrapper! 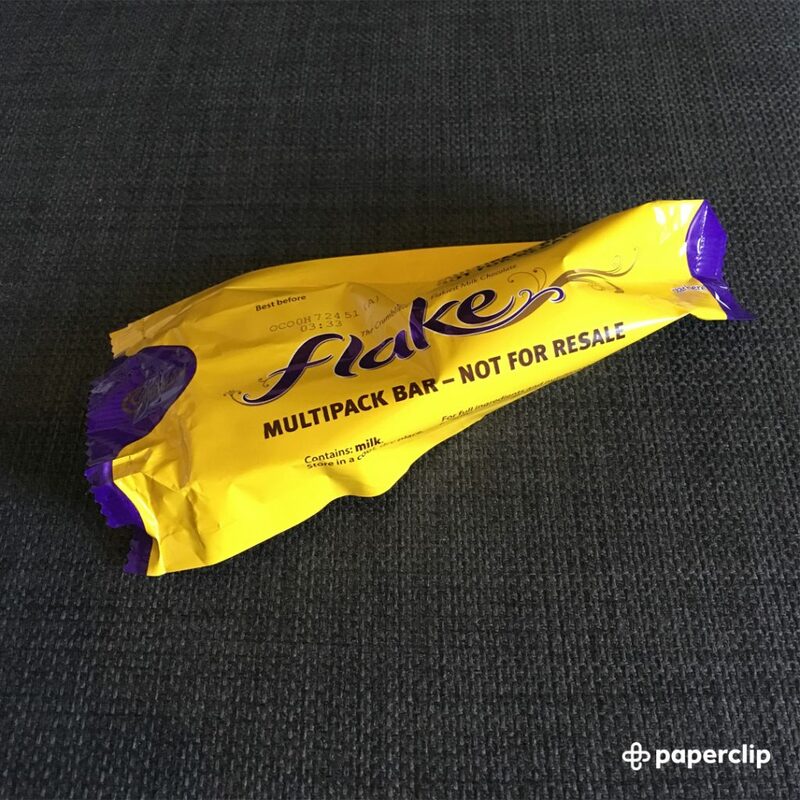 This may just be the place to recycle your unwanted items, but a chocolate wrapper... really? Description: "One has been eaten by Gareth bale" Click here to check out these sweets! A forged signature, a signed football or shirt, something more realistic, but a packet of soothers? I'd love to know how he thought of this, but then again random thoughts just appear out of nowhere, don't they? 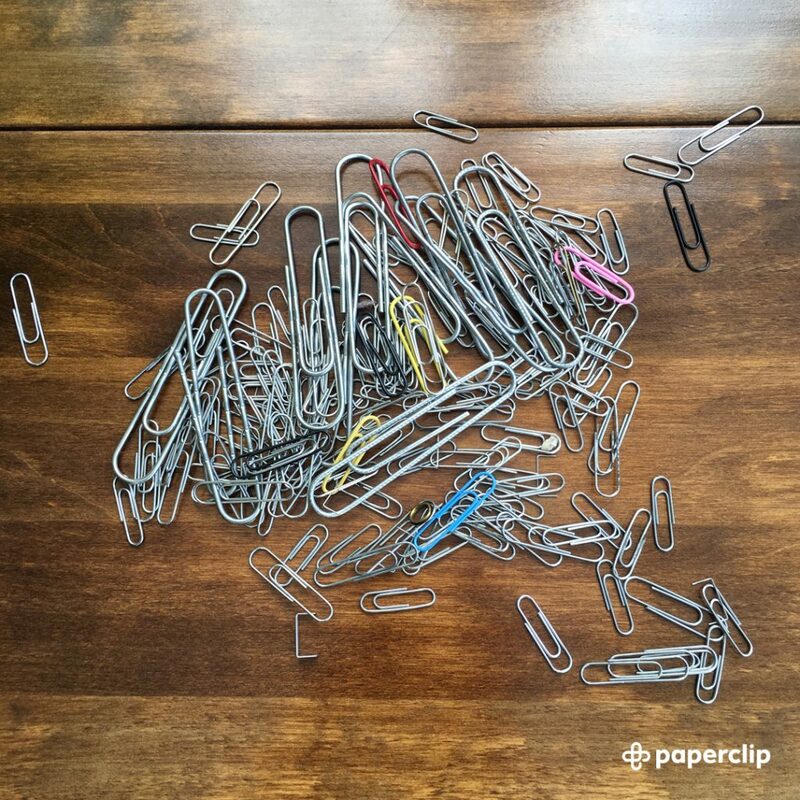 Click here to check out these paperclips! I think this person had a different idea upon downloading Paperclip - a place to sell paperclips perhaps? Well not that we don't think it is a great item and if you're in the paperclips business, this is the best place to sell them right? So not so random after all - but I'll your subconscious be the decider on that. 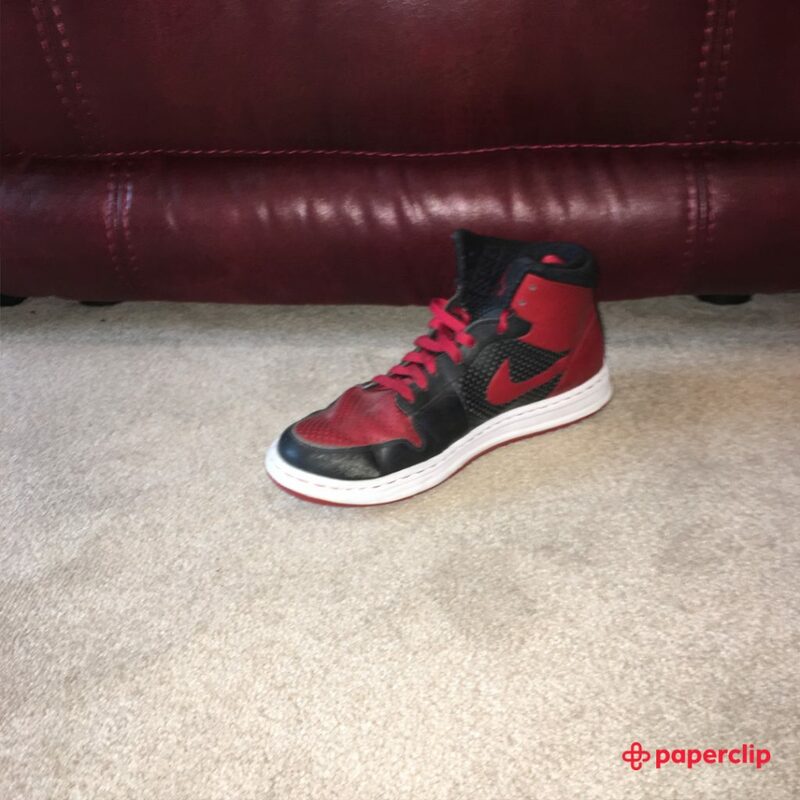 If you've seen or uploaded an item on Paperclip which you think beats these on randomness, please email us at hello@paperclip.co with the details and we may feature this on Paperclip's 'Random Item of the Month'.